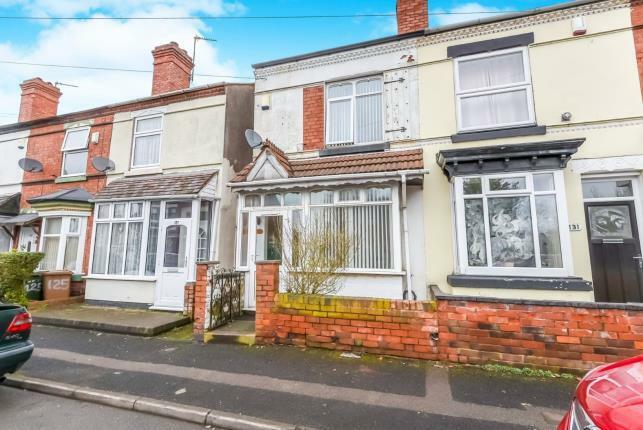 A good looking 2 bed semi on Darlaston Road, Walsall, WS2. 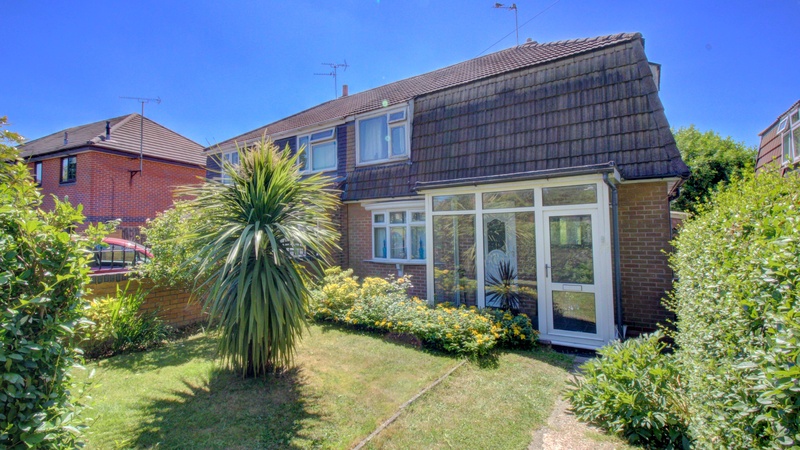 It has a decent sized rear garden with an overlooking sun room. It’s a pretty good spec and by the looks of the photos, doesn’t need anything doing to it, but as I always say, “that is what viewings are for”. There are two double bedrooms, a Modern style bathroom, but unfortunately there is no picture of the kitchen. There is a Veranda, which looks like it is being used as a utility room. Parking is off-road. Located on the main Darlaston Road it is not far from Walsall, Darlaston and Wednesbury town centres. 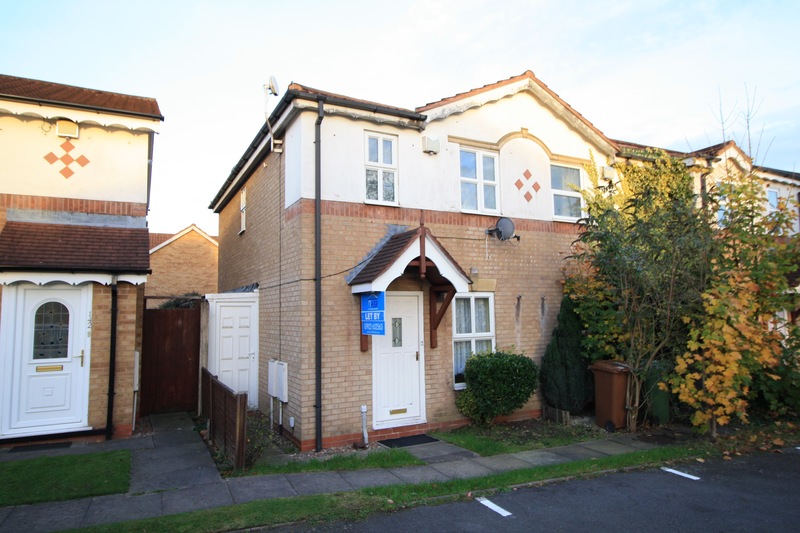 My BTL Deal Of The Day, 3 Bed Semi House, Larchwood Road, Walsall, WS5 With Yields Of 5.57%. 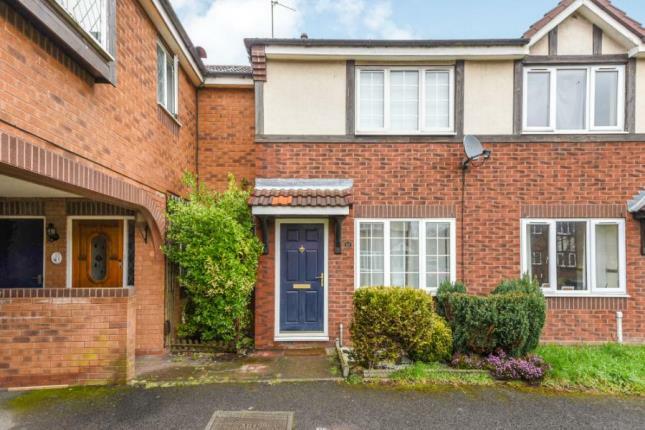 A very nicely presented three bedroom semi detached house on Larchwood Road, Tamebridge, Walsall, WS5. The asking price is £140k with Yopa (01322 584475), you can find the full property details here. Located in the highly popular and very desirable Tamebridge estate, speaks volumes as to the location and therefore the potential for long term letting. There are two double bedrooms and a single bedroom. There is a conservatory extension to the rear. Don’t know about you but I had heard so much about the new GDPR laws which came into force towards the end of May 2018 that I thought many of my Blog reading friends wouldn’t wish to hear another word on the matter!! On the contrary…I’ve received several requests to clear matters up for you guys especially, around your personal responsibility when it came to staying on the right side of the law. If you are letting a property in Walsall or indeed the UK for that matter, GDPR for landlords certainly affects you in a few key ways. Before I address these major changes, let’s take a quick look at how we got to this point. 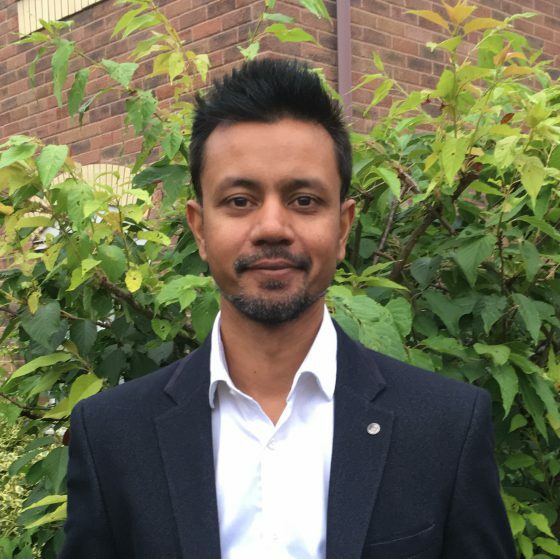 In essence, data protection regulation has been enforced in the UK as a way to ensure that businesses and business owners do not abuse or misuse the data of their customers. The purpose is to ensure it is not just used correctly but also stored safely. In the UK, the first Data Protection Act was introduced in 1984. It has been subsequently revised over the years and in 1993, a famous case was brought forward which saw PC Brown being prosecuted for mishandling data. Though the ruling was eventually overturned, it was a landmark case and UK businesses seemed to start taking data protection more seriously. A two bedroom terraced house, Sorell Drive, Tamebridge, Walsall, WS5. Ideal for a buy to let (BTL) investment opportunity. Marketed Bairstow eves (01926 312791) and at a very reasonable £110k asking price. You can find the full property details here. 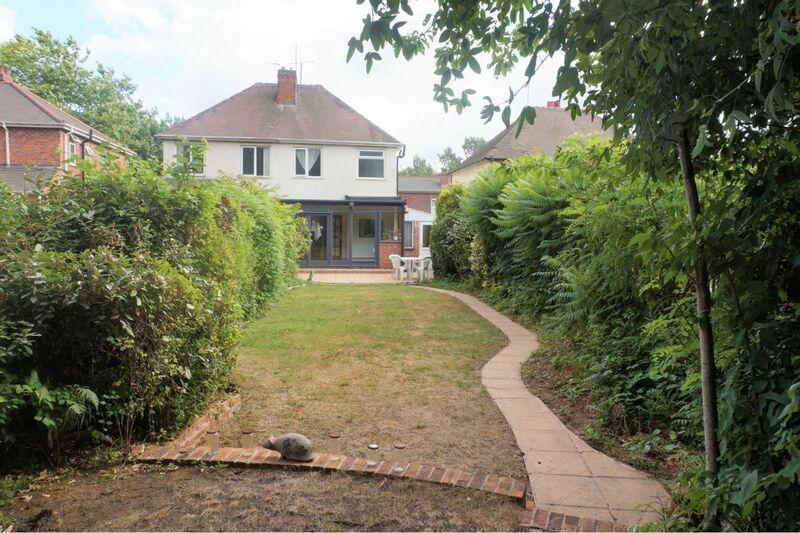 Situated in the highly popular Tamebridge estate, which is very conducive for long term letting. Get out of the Walsall Property Rental Market! I was recently reading a report by the Home website which suggested that landlords are selling en-masse their buy-to-let investments due to increasing burdens on them in the buy-to-let market. 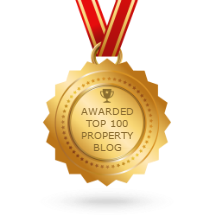 Their findings suggest the number of new properties that came onto the market nationally (for sale) jumped by 11% across the UK as a result. Interestingly, a few weeks ago I was chatting with a self-managed landlord from Bloxwich, when I was out who didn’t realise the other recent legislations that have hit the Private Rented sector, including the ‘Right to Rent’ regulations which came in to operation last year. Landlords have to certify their tenants have the legal right to live in the UK. This includes checking and taking copies of their tenant’s passport or visa before the tenancy is signed. Of course, if you use a letting agent to manage your property, they will usually sort this for you (as they will with the redress scheme when that is implemented).